Banging new video from the hottest duo to come out of Africa. This is the 3rd video and the 9th track off of the Danger album. P Square comes correct at all times; thanks to their director/brother - Jude Engees Okoye. 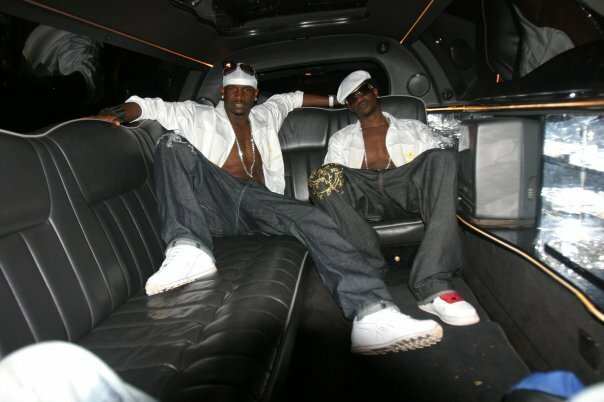 The story of P-Square began in St. Murumba College, a small Catholic school in Jos, Nigeria. Identical twins Peter and Paul joined their school music and drama club where they began singing, dancing, and miming songs by MC Hammer, Bobby Brown and Michael Jackson.